In crafting a bold new direction for the organization, the USGBC-Illinois Board of Directors was inspired by Paul Hawken's new work around Project Drawdown. There was also a strong desire to bring the benefits of green building to more buildings and more people. Train 30,000 to socialize and advance carbon drawdown strategies throughout Illinois. 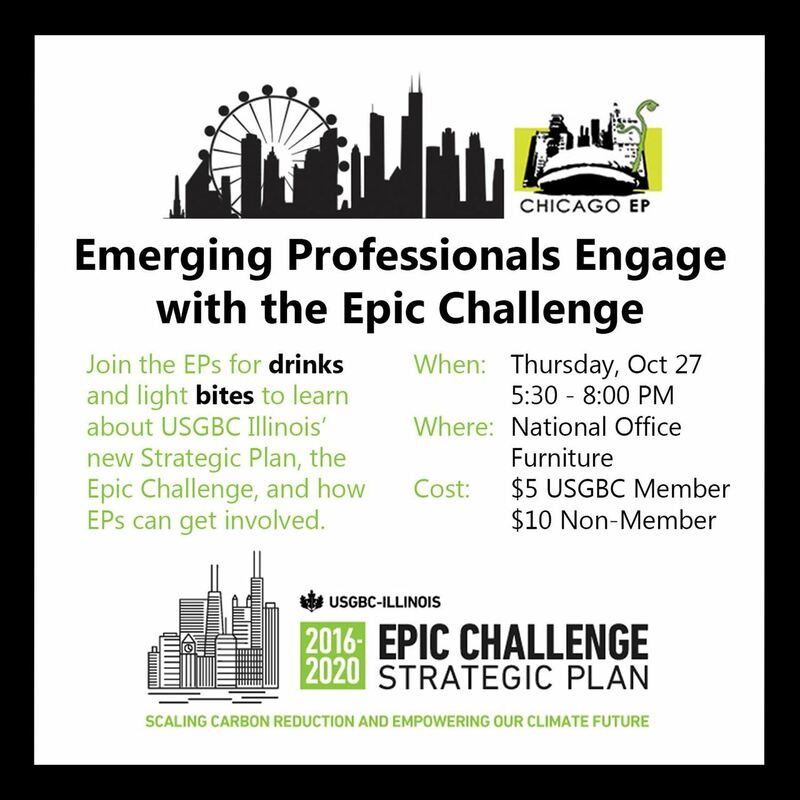 The cost of the event will help with the implementation of USGBC-Illinois' new strategic plan. Thank you to our event host and program sponsor, National Office Furniture, for their generous support of this event!